Kids love summer...give them a vacation they will remember at summer camps . Swimming, boating, campfires and the great outdoors team up with old and new friendships, making memories to last a lifetime! Don't forget to check out our Saratoga Summer Camp Guide for tips and information! Summer camp is the ultimate way for young girls to get outdoors, learn new skills, and make friends. 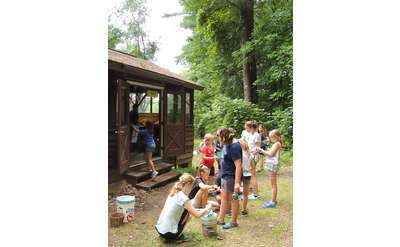 Girl Scouts of Northeastern New York offers three different summer camps in the area so Girl Scouts throughout the region can enjoy this experience. 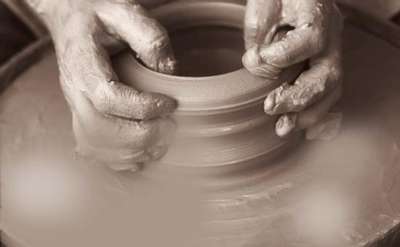 Have FUN and EXPLORE your creativity in clay! 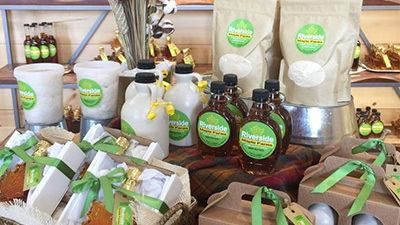 We provide year-round classes for individuals of all ages. 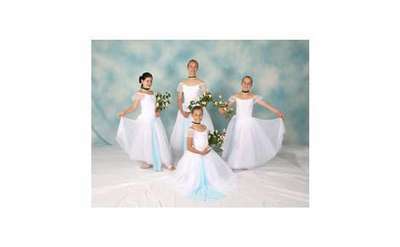 Book an event, attend a class, or visit our gallery TODAY. 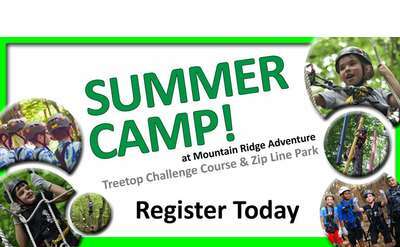 Mountain Ridge Adventure is a premier treetop challenge course and zip line park in Schenectady that offers a unique summer day camp experience. During a week-long program, campers will master the treetop obstacles and enjoy the great outdoors. 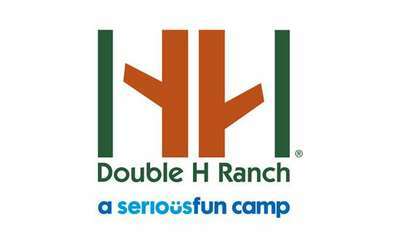 The mission of the Double H Ranch is to provide specialized programs and year-round support for children and their families dealing with life-threatening illnesses. Think your kids would love to attend a fun wilderness summer camp? 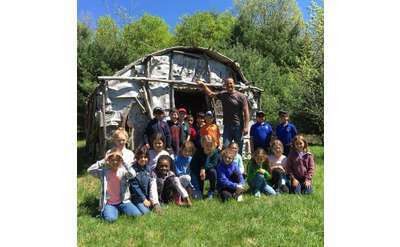 Ndakinna Education Center in Greenfield Center, NY offers a wide range of programming that focuses on wilderness skills, animal tracking, Native American games, and more. 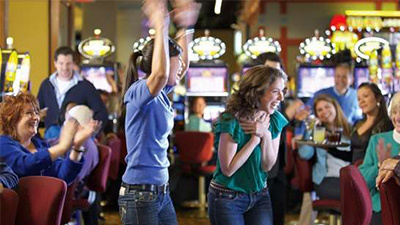 Conveniently located 15 minutes form Saratoga and Clifton Park. 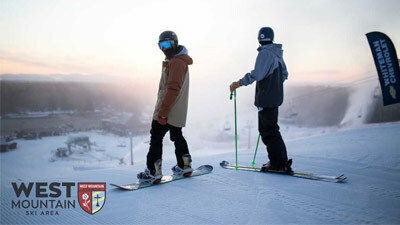 We Offer 55 plus acres of groomed marked trails. 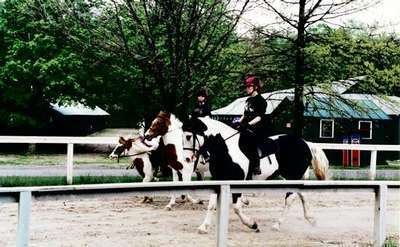 We offer a friendly atmosphere for young students and adult riding. Dianne Sporko-Carola founded The Dance Factory in 1978. Since then, she has instructed over 4000 students. Specializing in children's classes, Ms. Carola has nurtured and instructed children as young as two years old with tremendous success. 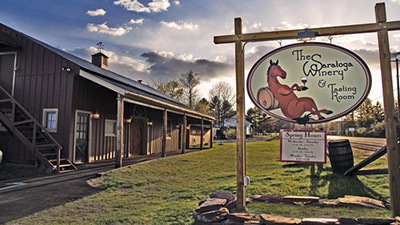 Come ride minutes from Saratoga! 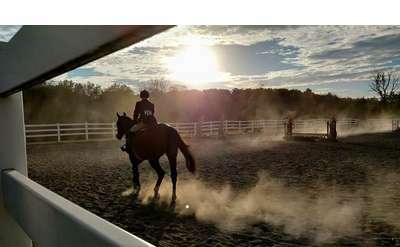 Whitney Mulqueen has over 30 years or expertise in riding, teaching, judging, and showing. Children and adults are taught at all levels. See why clients say her knowledge of the sport is "second to none!" Located on Trout Lake in Diamond Point, Camp Walden is a co-ed overnight camp with tons of opportunities for indoor and outdoor fun. Both you and your kids will love Camp Walden's exceptional facilities. Eight one-week sessions available in this supportive program that incorporates social interaction and growth with recreational and creative activities. For ages 5-12.